California Attorney General Xavier Becerra, joined by 16 attorneys general, filed a motion to intervene in Texas et al. v. United States et al., a lawsuit filed in federal district court in Texas which seeks to dismantle the Affordable Care Act (ACA). The Texas lawsuit imperils health care coverage and funding for all Americans, particularly more vulnerable groups like seniors, children, and people with chronic medical conditions or disabilities. Leading the coalition, Attorney General Becerra seeks to enter the lawsuit to vigorously defend the ACA and the millions of families across the country who rely on it for affordable care. 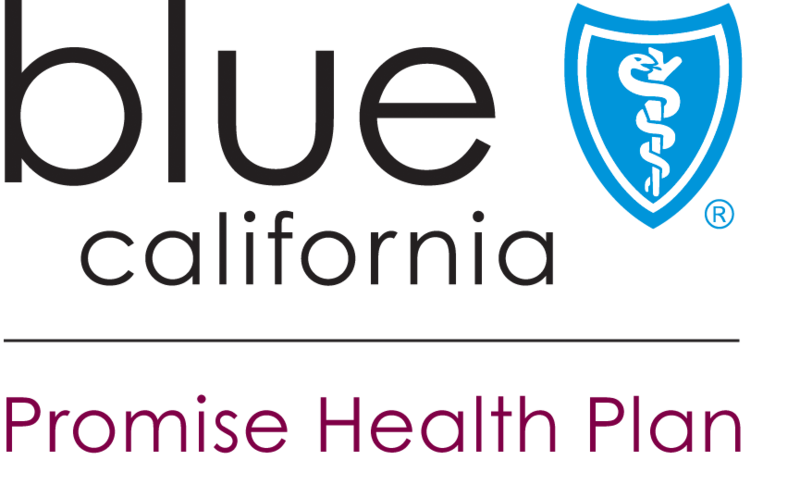 Attorney General Becerra is committed to protecting Californians’ access to affordable healthcare. Late last year, California successfully defended affordable health coverage and stopped the Trump Administration from rolling back rules that aimed to deny women birth control. Attorney General Becerra recently announced the formation of a Healthcare Strike Force within the California Department of Justice to monitor and defend against efforts to undermine the ACA, Medicare and Medicaid, and access to quality, affordable healthcare for all Californians.